Our Electrostatic filters act like dust magnets. They clean your indoor air of allergens like pollen, dust, mold spores and pet dander. They are designed to build a natural static charge as air passes through them. Unlike paper or fiberglass filters, electrostatic filters actually attract and hold dust particles until they are washed out. All filters come with Lifetime Warranty. 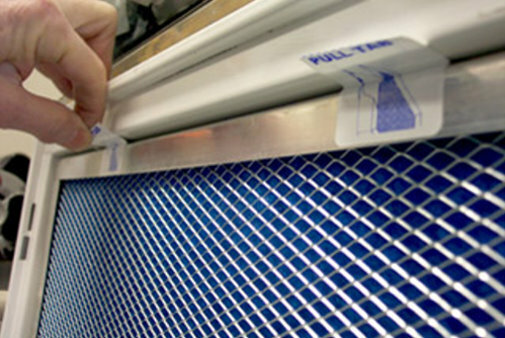 Air Care filters are made out of electro-static polypropylene mesh and polyester media with an extruded stainless steel frame, mitered corners and galvanized wire mesh screening. The Electra 9400 is designed to provide high dust arrestance and low air resistance. Two layers of woven monofilament polupropylene with integral anti-microbial material provides 10 times more filtration than a disposable fiberglass filter. The deep loading center layer of non-woven polyester allows the Electra 9400 to prolong the time between washings. 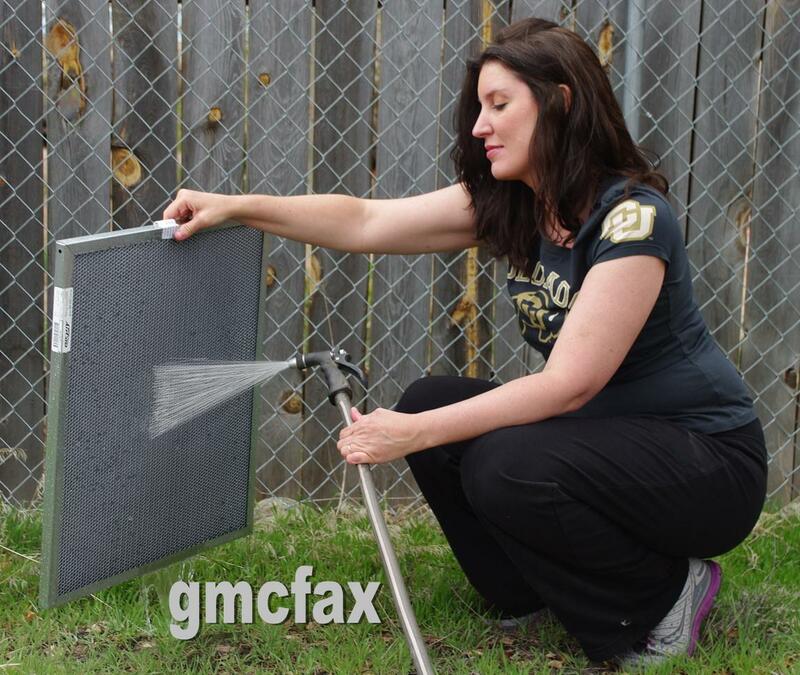 The Standard Metal frames are silver colored, made from stainless steel with silver metal mesh and grey filter media. The Deluxe Gold frames are made from premium quality extruded stainless steel, with a durable and attractive Gold Anodized finish, silver mesh and black filter media. The extra-strong gold frame is best for large filters.